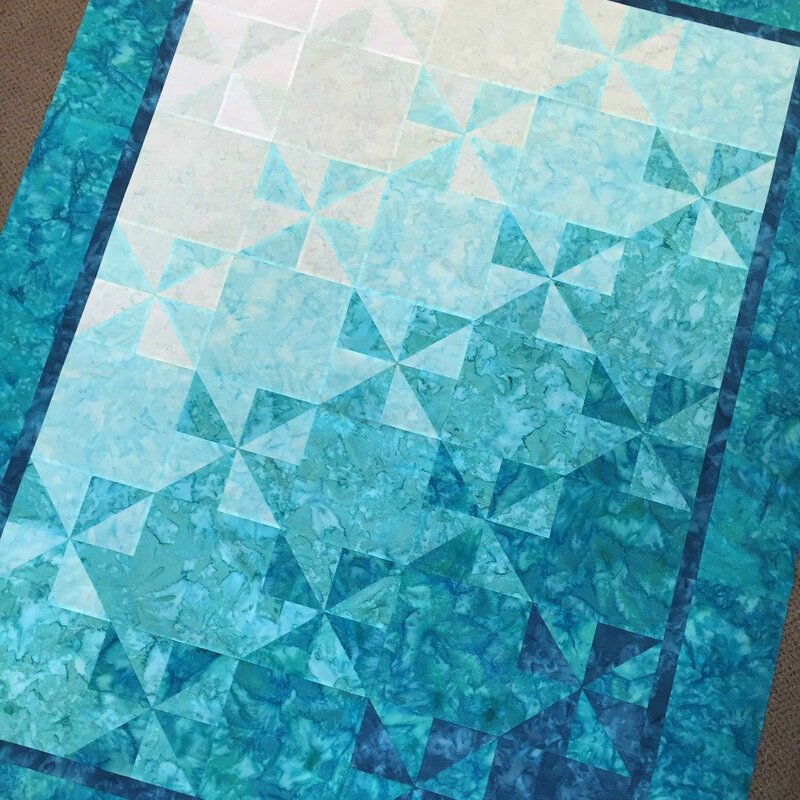 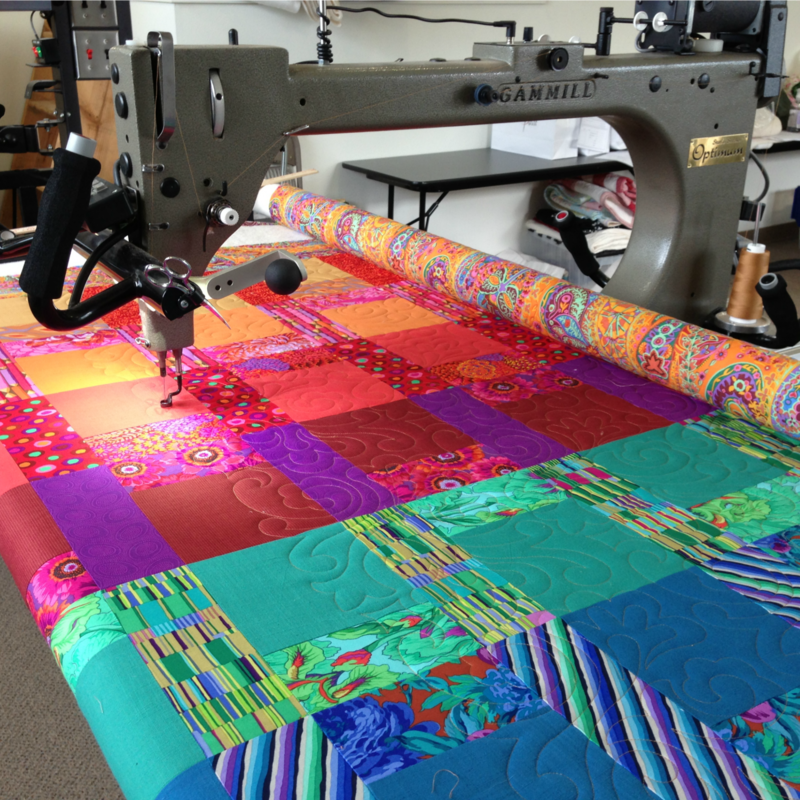 Cotton Pickins' Quilts & Bernina is one of the best premier quilt shops in the Seattle area! 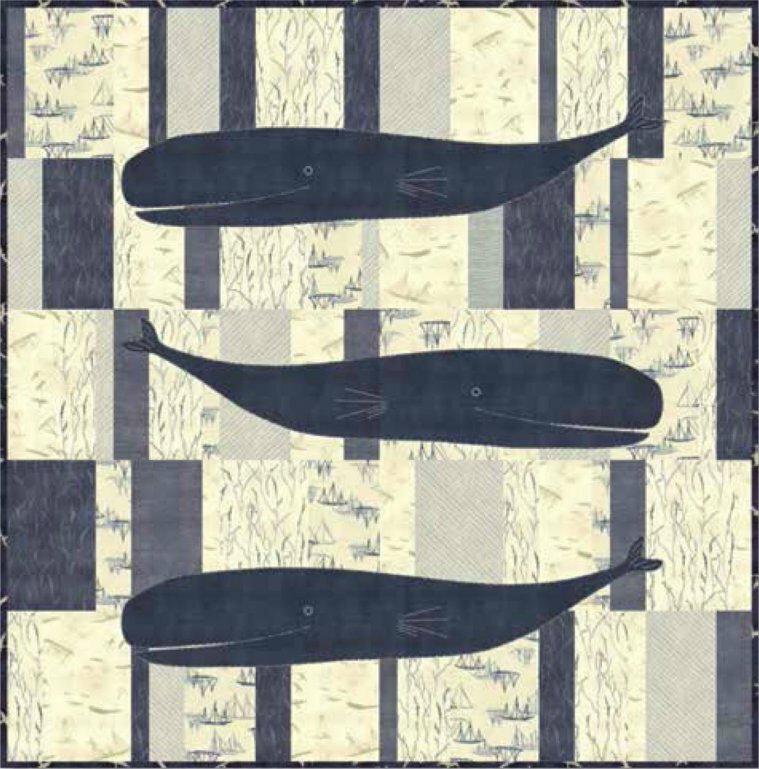 In 2005, we were chosen from American Patchwork and Quilting as one of the Top 10 Quilt Stores in the country. 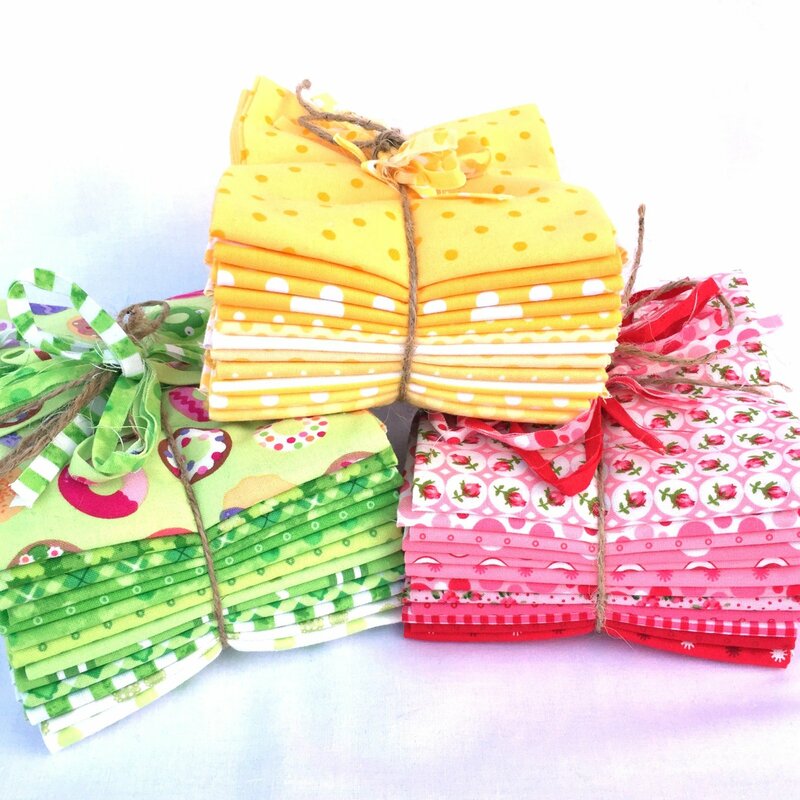 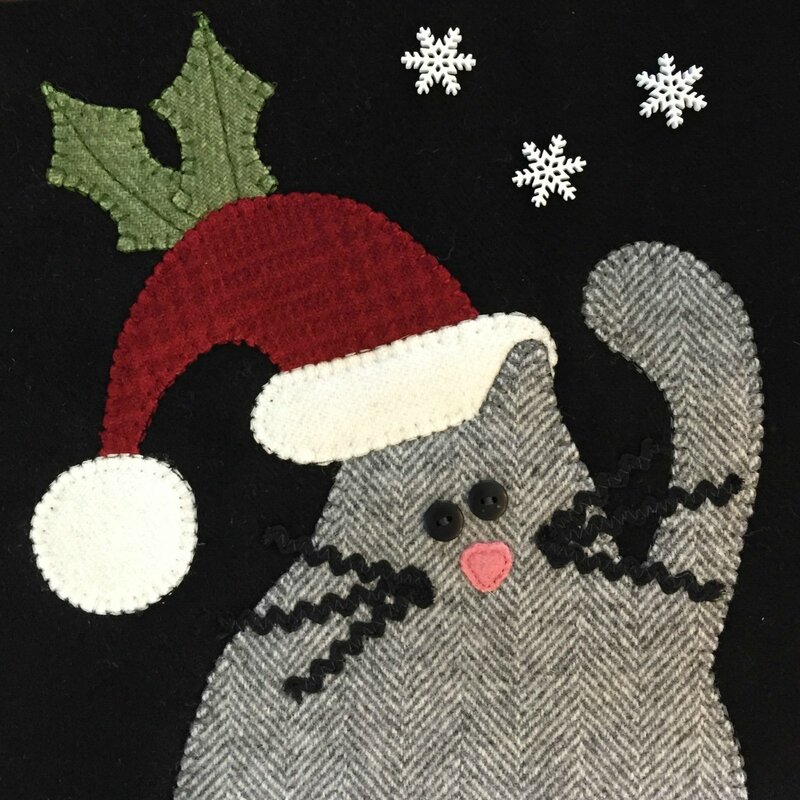 Our store specializes in a wonderful selection of quilting notions, books, patterns, kits and special gifts. 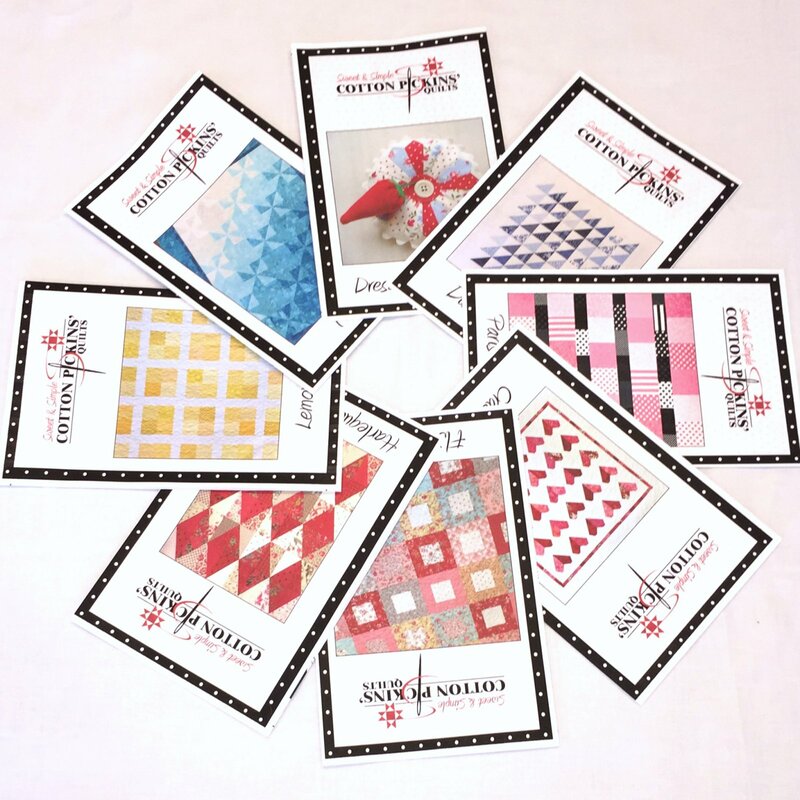 Featuring over 3,000 bolts of 100% cotton quilting fabric from Moda, Hoffman, RJR, Clothworks, Northcott, Benartex and More! 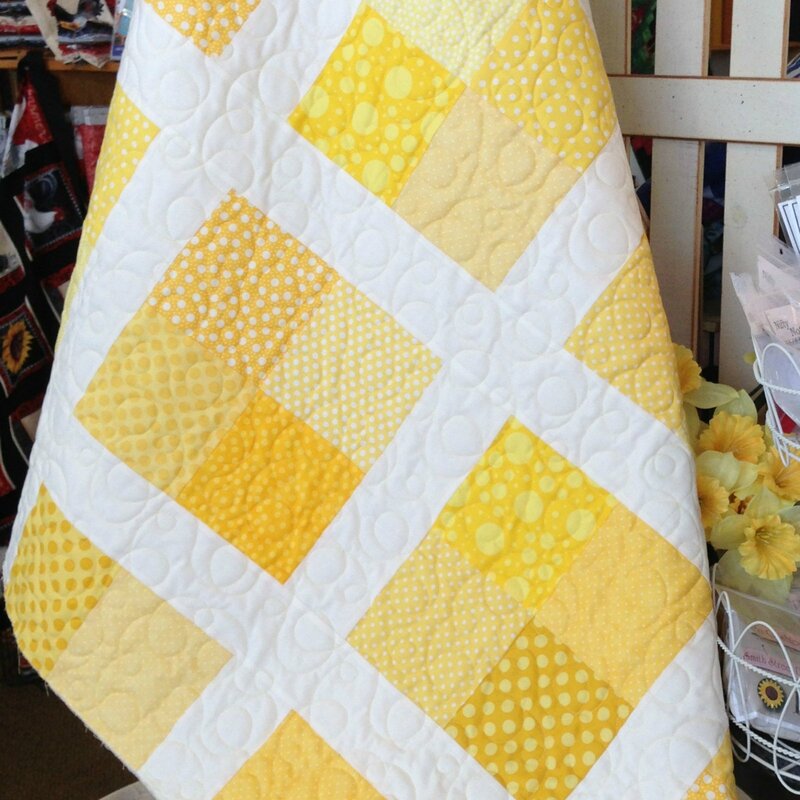 Cotton Pickins' Quilts & Bernina is also an award winning Full Service BERNINA dealer with a helpful, knowledgeable and friendly staff.